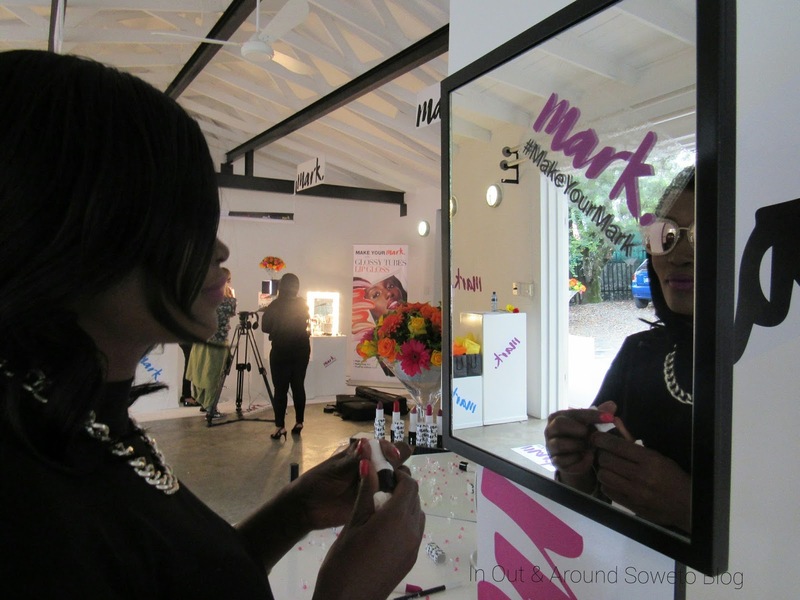 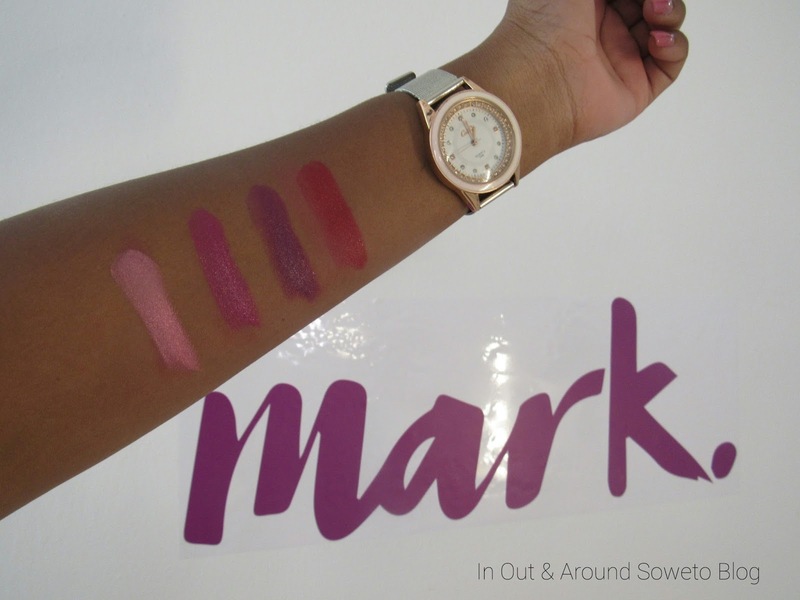 Hey guys last Wednesday I attended the Avon Make Your Mark South African Launch in Bryanston - South Africa. 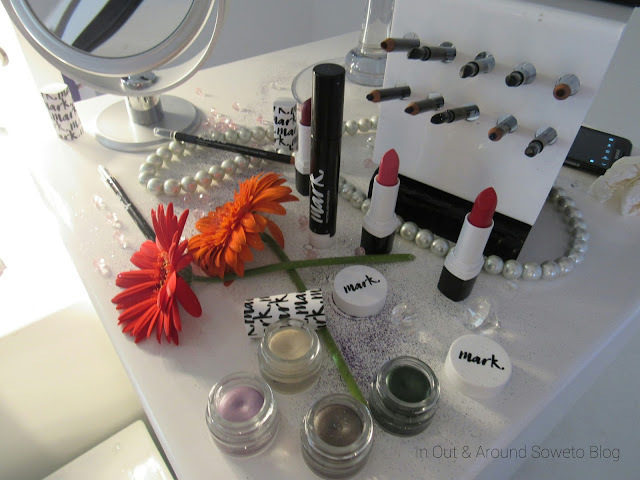 and everything for the blog very soon. face transform well that just keeps me going. 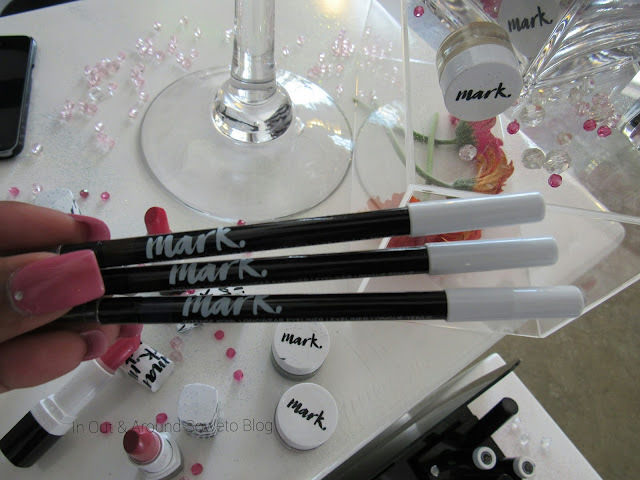 - 3 way mascara (which gives you the power to choose how much product you can get in your wand. I will do an in-depth review soon. 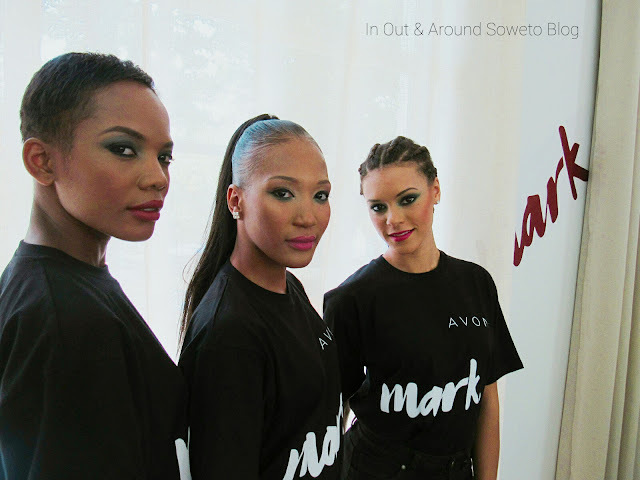 Thank you Avon South African for the invite.